What can one say really. 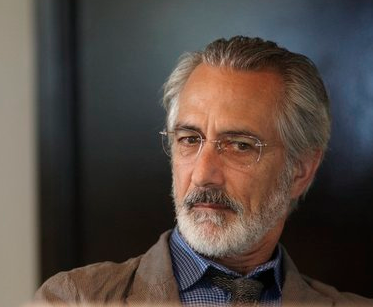 David Strathairn is not only a legend – in a league of his own in front of the camera and on stage – but more importantly as a human being. He has to be one of the most honorable, gentle, kind, and humble men that I have met in my time on this planet. One person on the set said “I just want to be next to him all the time ’cause he is so zen.” Boy is that truth.